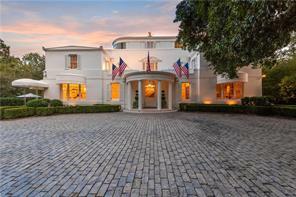 Buckhead luxury homes for sale and luxury real estate Atlanta GA. View MLS listings for Buckhead luxury homes for sale and Buckhead real estate. 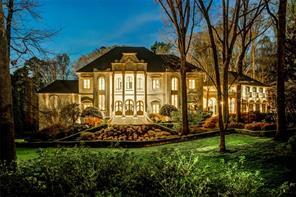 Buckhead Luxury Homes for Sale and Luxury Real Estate in Atlanta GA. 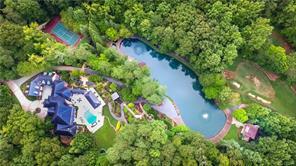 If you are looking for the perfect place to live and own an upscale luxury home in the Atlanta metro area, you should consider luxury homes for sale in the affluent Buckhead neighborhood of Atlanta. 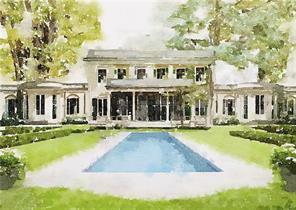 Buckhead GA is a high end uptown Atlanta community located in the heart of Atlanta GA that is comprised of large single family homes, million dollar estates, commercial real estate, hi-rise condos, luxury townhomes, and in-town mansions. 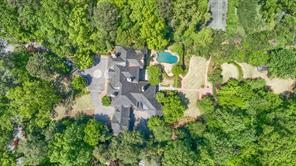 Buckhead GA is a highly desirable area to live in the City of Atlanta, and offers upscale shopping, fine dining, arts and entertainment, museums, and so much more! 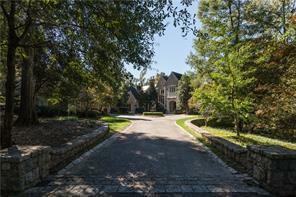 Conduct your own personal real estate search for Buckhead luxury homes for sale in-town Atlanta with your own personal search criteria such as schools (elementary, middle, and high school), zip codes, postal codes, price ranges, condos, lofts, townhomes, or luxury single family homes for sale. 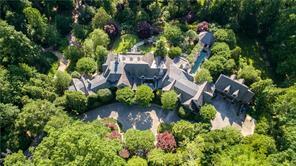 If you are buying or selling a luxury homes mansion, estate, or million dollar luxury properties in Buckhead in Atlanta, please feel free to contact us. As experienced Buckhead and Atlanta real estate agent and Realtors we can assist you and advise you in all your Buckhead real estate needs! 4) 3655 Paces Ferry Road Nw, Atlanta, GA 30327, Fulton Co.
6) 40 Cates Ridge Road, Atlanta, GA 30327, Fulton Co.
7) 3003 Habersham Road Nw, Atlanta, GA 30305, Fulton Co.
8) 2032 W Paces Ferry Road, Atlanta, GA 30327, Fulton Co.
9) 795 Highcourt Road, Atlanta, GA 30327, Fulton Co.
10) 389 Blackland Road Nw, Atlanta, GA 30342, Fulton Co.